Mario Kart 8 Deluxe for the Nintendo Switch is a game full of strategy, speed and customization. But what are the best karts? And what else should you know? 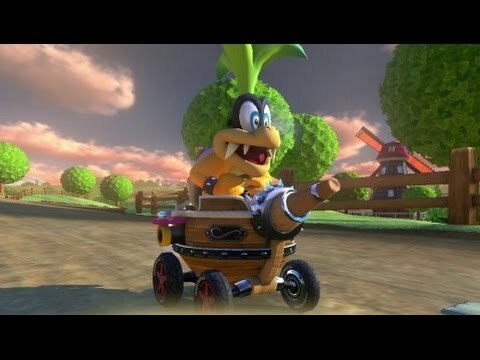 If you’re new to Mario Kart 8 Deluxe, try a well-balanced kart that keeps you on the tracks. The Pipe Frame’s good for that. So is the sharp-looking Gold Standard. With these, you won’t spin out on the curves, especially if you add a character who weighs a lot. So try Bowser over, say, Shy Guy. But keep your pedal to the metal on the straightaways to keep up. The cool-looking Landship is nimble, smooth and balanced, especially on terra firma and water tracks. It kind of makes you feel like you’re driving a pirate’s vessel. Where’d they come up with this? It’s a riff on Bowser’s Airship in Super Mario Bros. 3. The Circuit Special or the Sports Coupe is best for the speed demons among you. 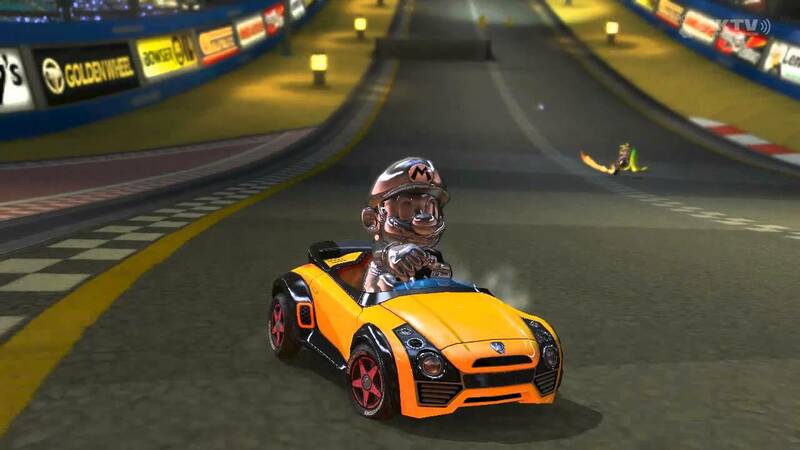 If you’ve played the game enough to feel confident with your agility and handling, this racer will zip you to the finish line, especially if your character is light, like the Baby Luigi or Baby Peach. Here’s where the rubber hits the road. The Standard tire is the best balanced. The Slick or Cyber Slick will keep you on track and give you a small speed boost. Sponge tires will give you an acceleration improvement. But they’re not as fast (and don’t use them underwater). The Keys To The Karts! It’s all about strategy. Try as many combinations as you can. Keep a list of what kart combo works best for you on which tracks. Drift a lot, enough so that you can see sparks under your car. Don’t worry too much about the various gliders; just choose the Cloud Glider. Definitely find the shortcuts on each track. And look behind you to see what’s coming. With all that knowledge, you’ll be a Mario Kart 8 Deluxe expert very soon.